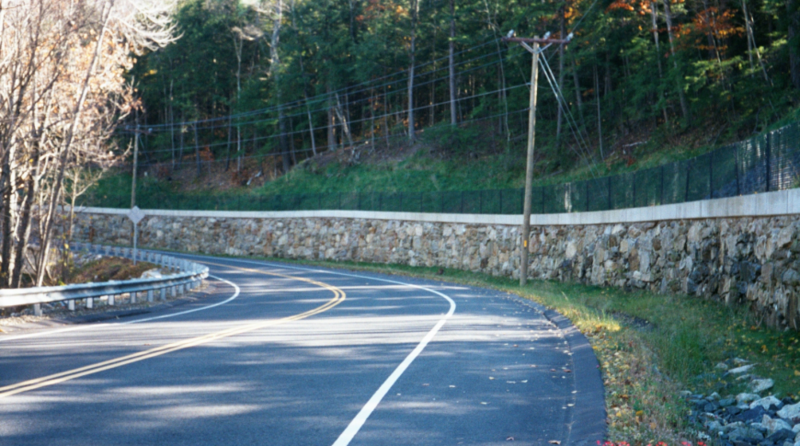 Bayside Engineering’s designs for these two (2) separate projects involved the complete reconstruction of 9.1 miles of an existing two-lane roadway through partially rural, partially urban areas of Northampton and Huntington, Massachusetts. A safe driving speed of 35 MPH throughout most of the project arterial was achieved through the improvements made to the horizontal and vertical alignments. In addition, many concessions were made in the design to reduce or eliminate the impact to wetlands and other areas of environmental concern. 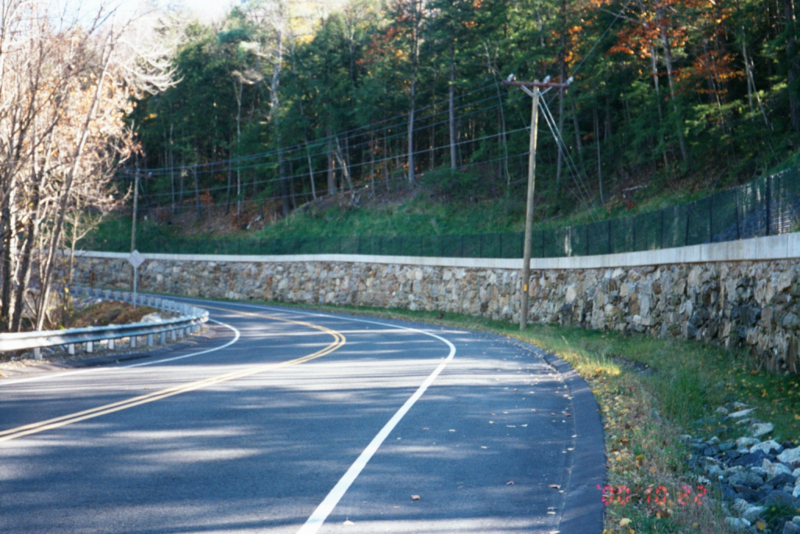 With the City of Northampton’s participation in the cost, existing water and sanitary sewer systems were improved and included as part of the total Route 66 Northampton reconstruction contract.